Yerkes Imaging Center, a part of the Yerkes National Primate Research Center at Emory University, is a dynamic research organization with primary focus on: 1) the development of in-vivo magnetic resonance imaging (MRI), optical/speckle imaging, and positron emission tomography (PET) technologies, and 2) the applications of these innovative imaging technologies to study anatomy, physiology and function in neurosciences. Click on the links below to transfer to the individual cores. 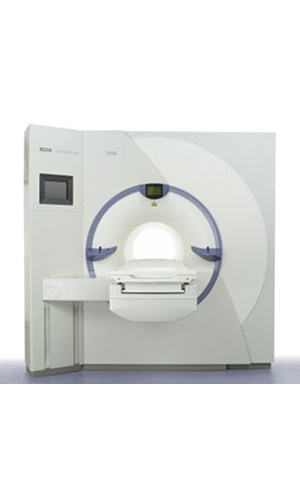 The Yerkes Imaging Center also provides fee-for-service for routine anatomical, physiological, spectroscopic and functional imaging. For projects with non-standard or novel protocols, collaborations with Yerkes Imaging Center scientists are encouraged.